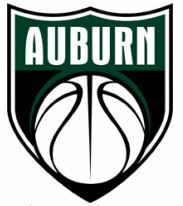 Ryan Rogers is entering his 2nd season as JV coach for the Auburn Trojans. Coach Rogers is a 2010 graduate of Auburn Riverside High School. Coach Rogers was a three time 1st team 4A SPSL player 2008-2010. Coach Rogers was also Auburn Riverside's all-time leading scorer (1524) and rebounder (645). He then went onto Lower Columbia College and led the team in scoring as a freshman and lead his team to a 12th place finish out of 64 teams in the NWAACC earning 1st team all-league honors as a sophomore. After his time at LCC, Coach Rogers transferred to St.Martins University (GNAC) and was a two year starter earning preseason all-league honors going into his senior season in 2015. 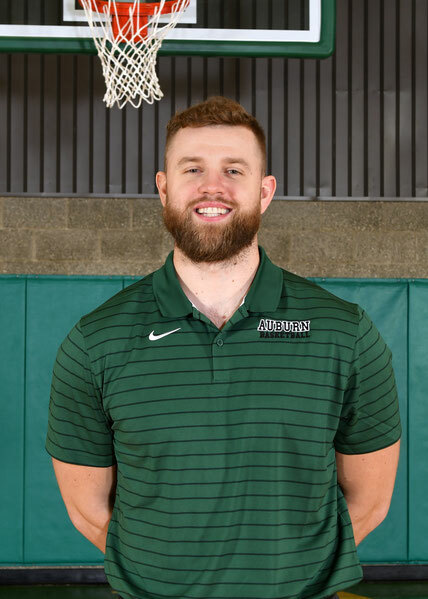 Coach Rogers earned his degree in Social Work and is an employment specialist for a local nonprofit agency in Kent, WA. Coach Rogers resides in Bonney Lake, WA and has one dog (Rocco).